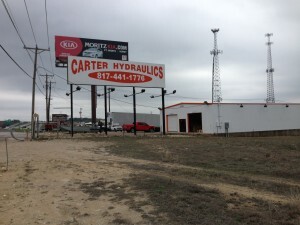 Carter Hydraulics is a new hydraulic component surplus and repair shop with over 20 years experience in expert component repair, hose making, sales, and field service. Our customers are our #1 priority! We will not rest until you are 100% satisfied. We understand the importance of downtime, honesty, reliability, and over all customer service. 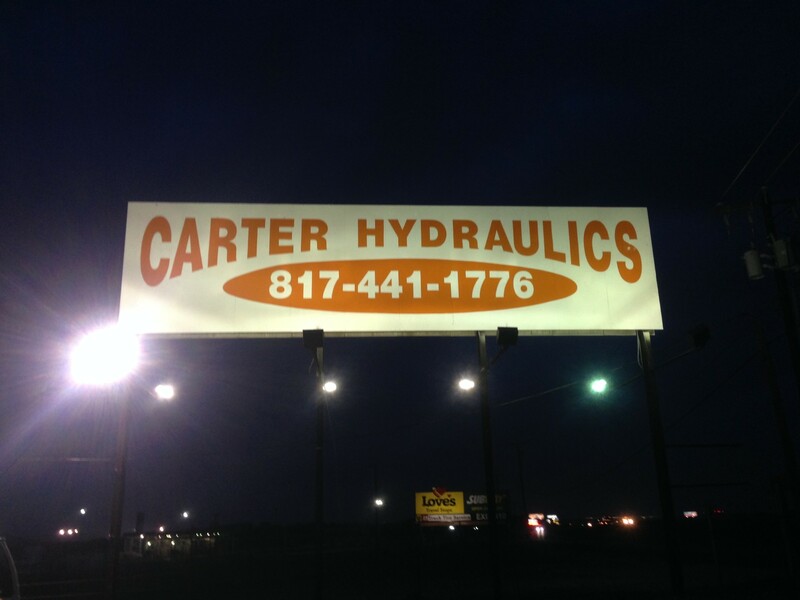 Each job is treated as a breakdown situation and our procedure is designed to get you up and running as fast as possible. Our custom test equipment is designed to handle anything as small as a port-a-power unit to the largest of excavators. 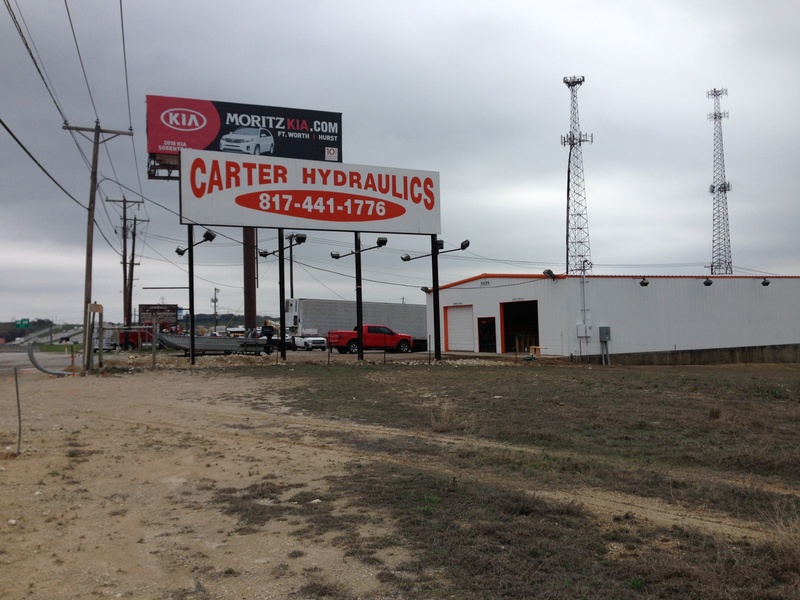 We look forward to developing a positive working relationship with you!